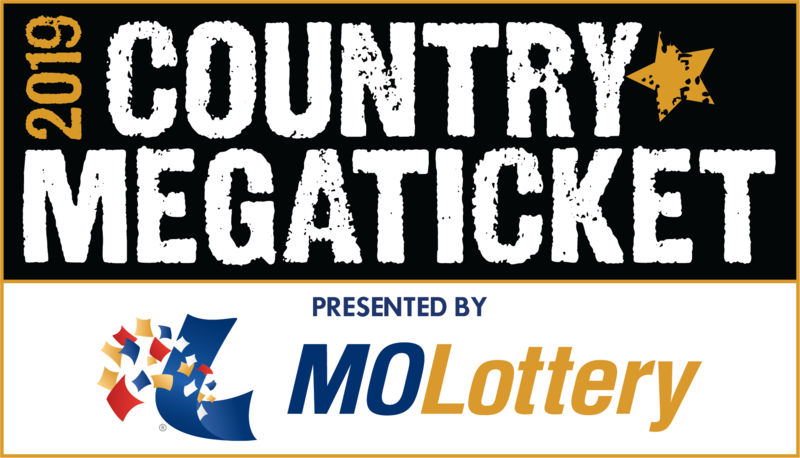 The 2019 Country Megaticket presented by Missouri Lottery at Hollywood Casino Amphitheatre has been announced. This years lineup features 7 shows for 1 great price! Rascal Flatts, Dierks Bentley, Brad Paisley, Chris Young, Florida Georgia Line, Luke Bryan and Jason Aldean will all play shows this summer. Tickets go on sale Friday, February 1 at 10 a.m.
Tickets can be purchased at Megaticket.com or at The Club Fitness Box Office at Hollywood Casino Amphitheatre. No service fees at the box office first week of sales!